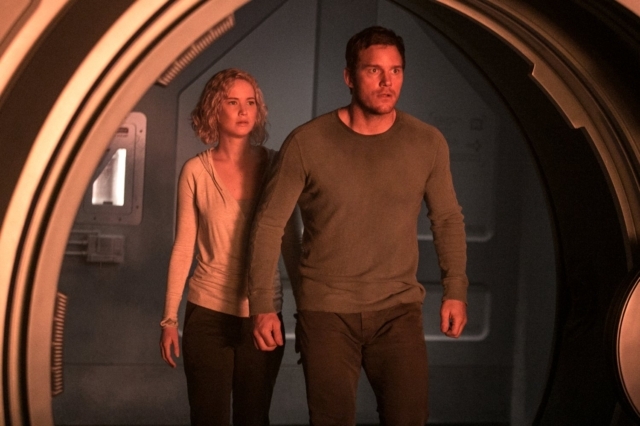 Traveling through space to colonize a new planet, Jim (Chris Pratt) and Aurora (Jennifer Lawrence) mysteriously awaken from suspended animation 90 years too early. They can’t go back to sleep, they can’t get help, and they are both going to die long before the ship reaches its destination. Threatened by the imminent collapse of the ship, they try to save the 5,000 other passengers on board, and discover the truth behind why they woke up. This movie is a missed opportunity on so many levels. It has an unclear story, some questionable character development, and is wrapped in a universe that is constantly changing. 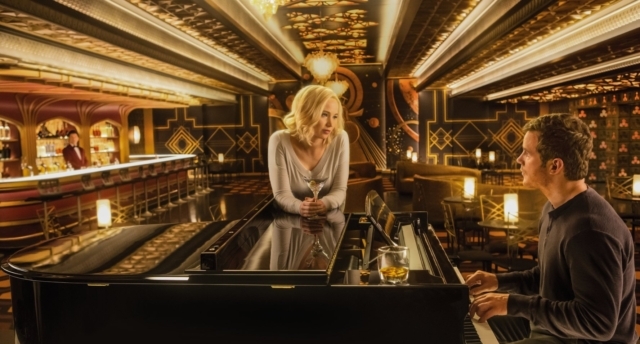 Passengers has some good banter between Pratt and Lawrence and some great visuals, but not much else.